Luxury watchmaker Tag Heuer is preparing to announce that a new smartwatch meant to challenge Apple’s on Apple Watch. The company has teamed up with Intel to create a digital version of its best selling Carrera watch, which it plans to launch next autumn. 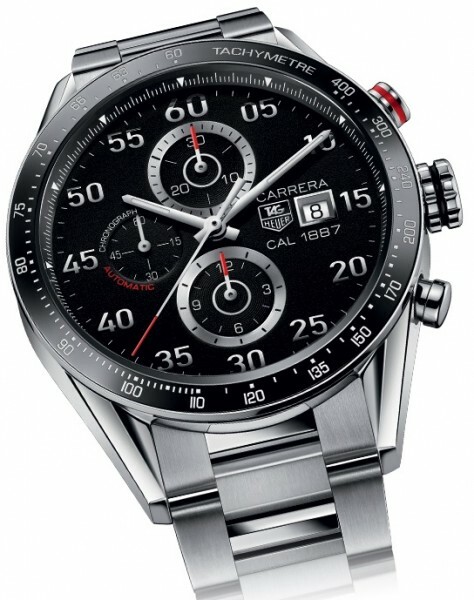 There is little information about this intriguing partnership, but Reuters is reporting that the smartwatch version of the Tag Heuer Carrera will have regular smartwatch features such as geolocation, altimeter, and a pedometer. It will, however, closely resemble the original Carrera; which likely means that the shape will be retained, with the watch face replaced by a digital display. Jean-Claude Biver, Tag Heuer Chief Executive, said that it teamed up with Intel because the Swiss watchmaker simply did not have the expertise to develop the technology needed for a smartwatch. However, the company will still craft at least 50-percent of the watch in Switzerland to win the important ‘Swiss Made’ label. Apple’s smartwatch is due to appear later this year and is set to challenge the luxury watch market with its hefty asking price. 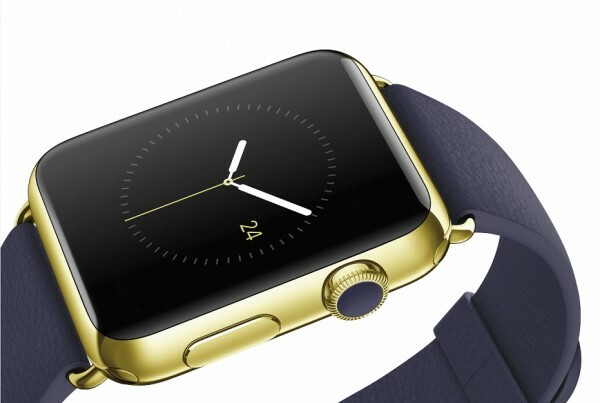 However, analysts are unwilling to say if the Apple Watch will be successful in the market. Although, it will certainly move more than a few devices during the initial run just because people have been waiting so long for an Apple smartwatch. Tag Heuer’s own effort will face a much larger uphill battle to win buyers, especially considering its already narrow target market. Still, this is at least more interesting than Intel’s own foray into the luxury smartwatch market.